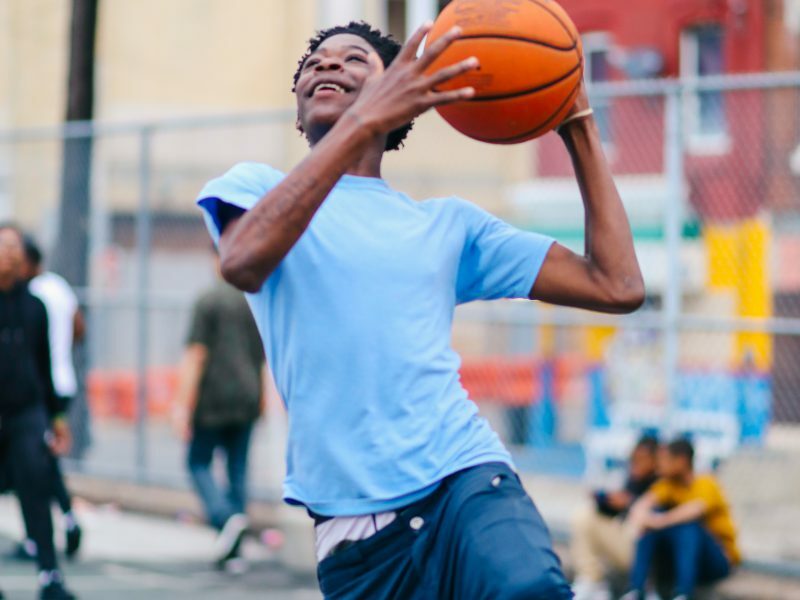 The Village of Arts and Humanities and the Philadelphia Sixers are proud to open this participatory art exhibit about the Hartranft basketball courts’ past, present and future. 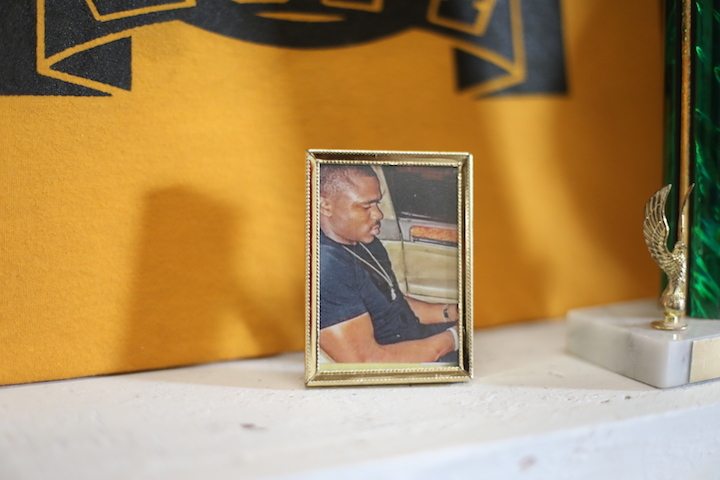 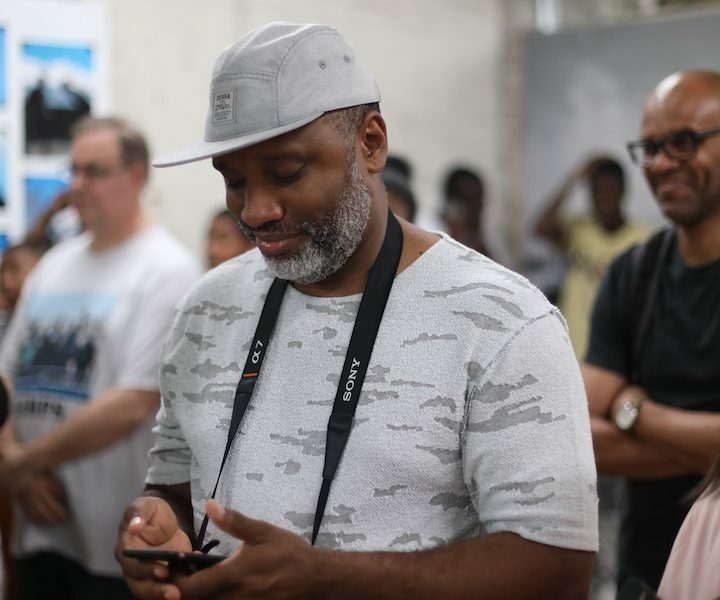 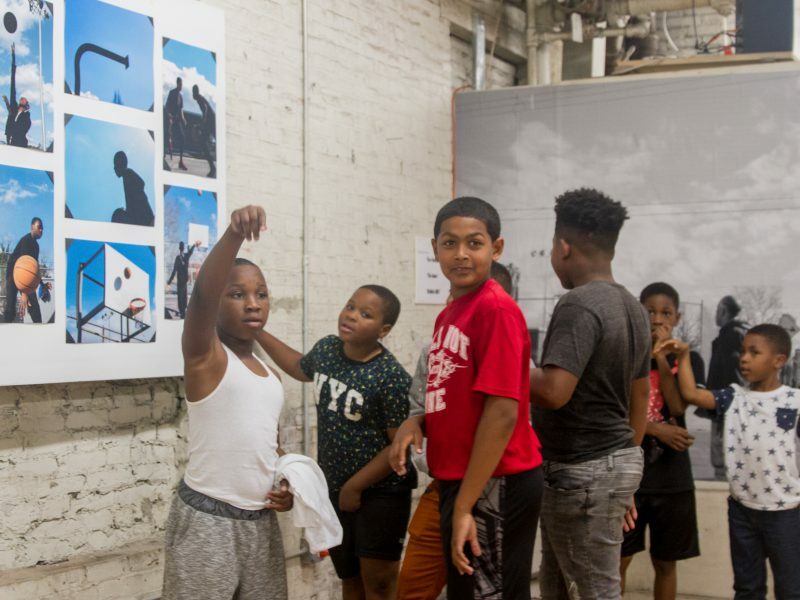 The exhibit was created through intensive collaboration with community leaders, parents, coaches and players, and features photography by Shawn Theodore, original music by hip hop collective Ill Doots, and sound design by composer Michael McDermott. 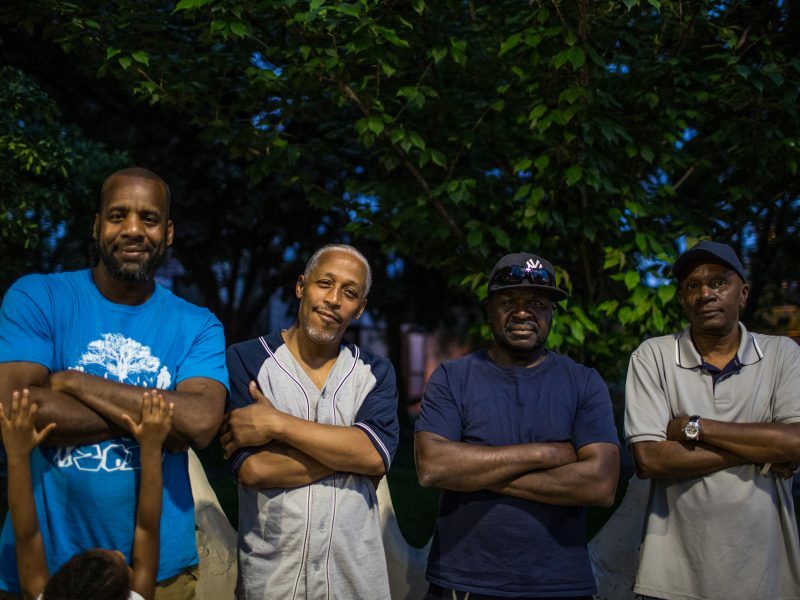 The “Home Court” project is both a model of and testament to the power of community leadership, art, and thoughtful cross-sector partnerships to produce meaningful shifts in civic engagement and resource distribution. 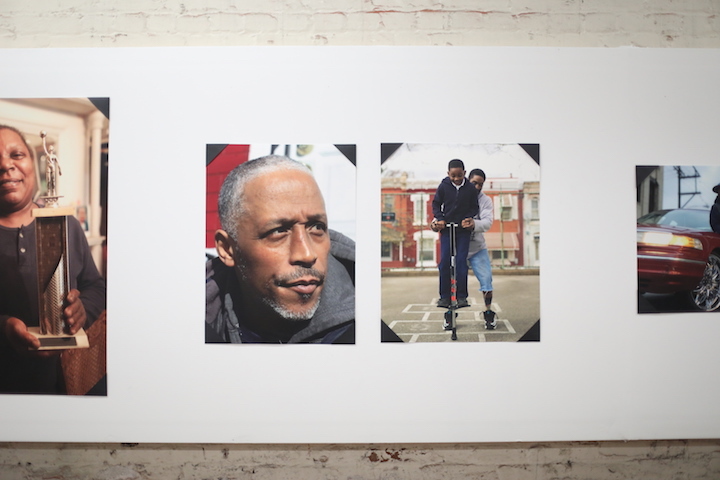 The exhibit originated when the Philadelphia Sixers offered to renovate the Hartranft basketball courts at 9th and Cumberland streets. 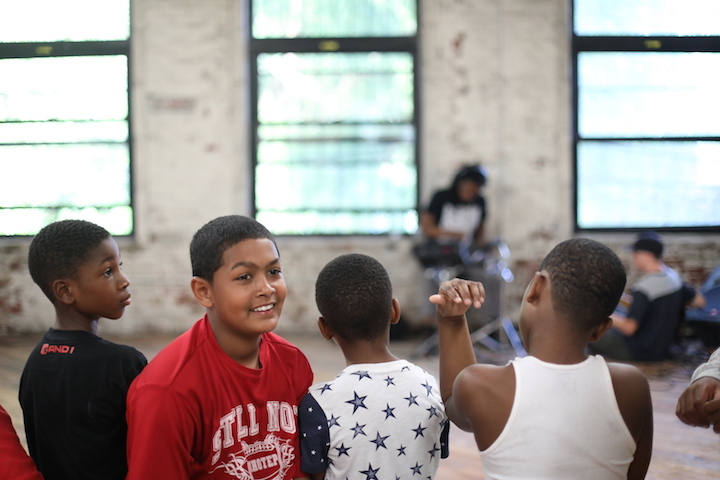 The Village of Arts and Humanities, a historic community arts nonprofit in the community, saw an opportunity to not only improve recreation conditions, but to unite and energize the many civic leaders and youth who care for the courts — to use art to perform an internal “renovation” of relationships, knowledge, and leadership while the external court renovations took place. 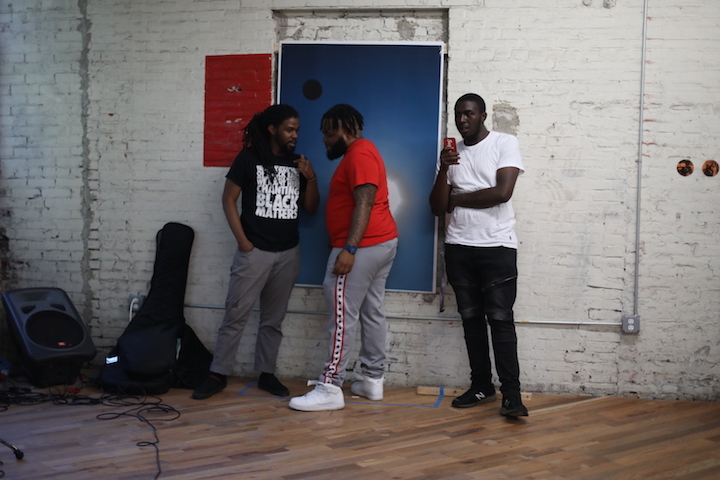 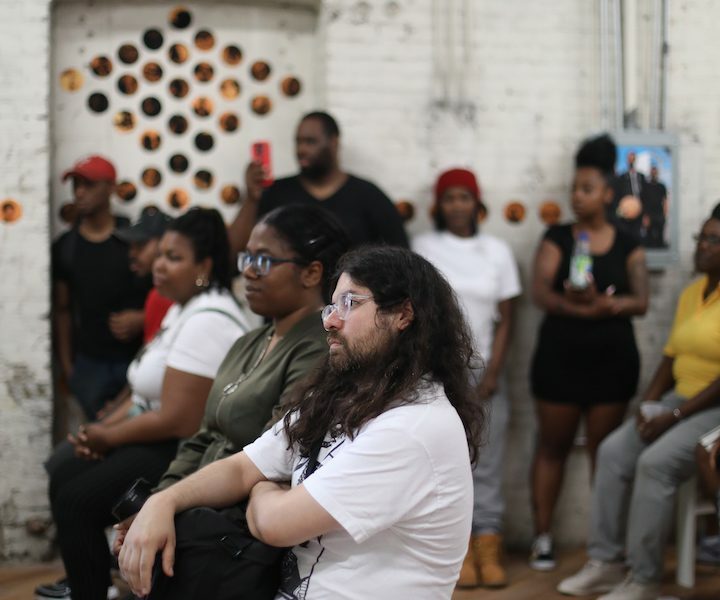 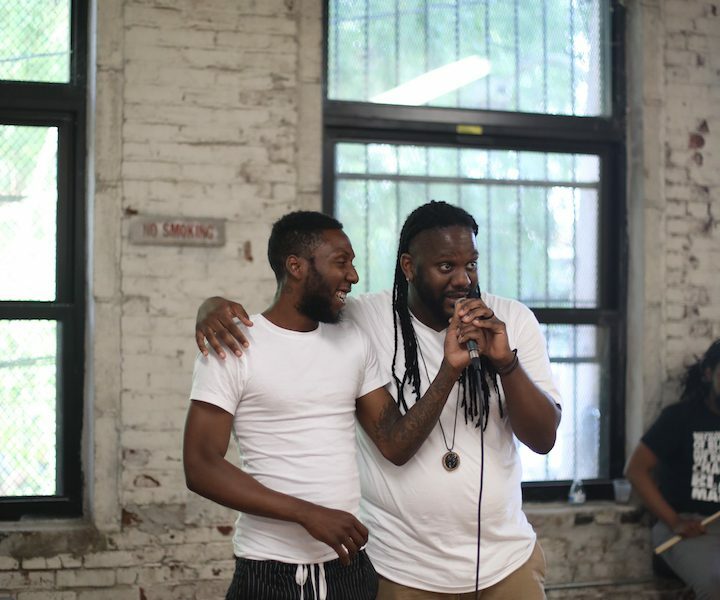 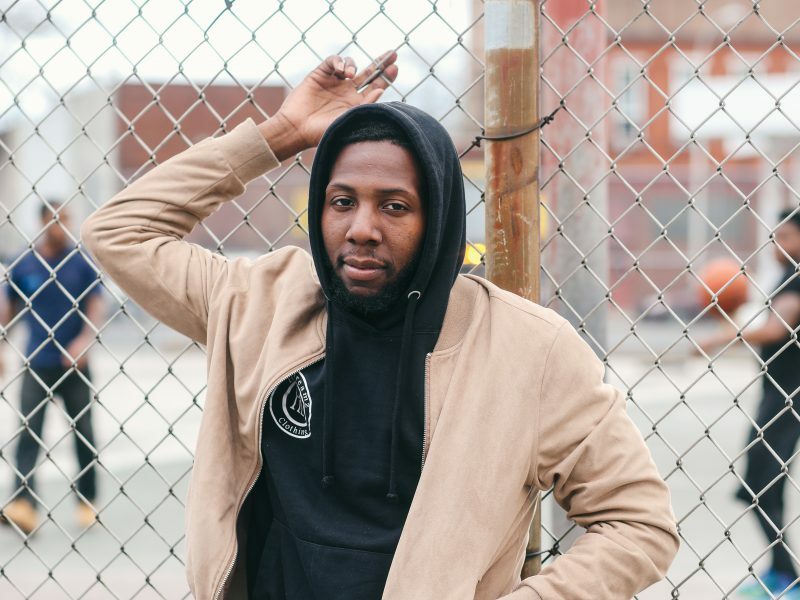 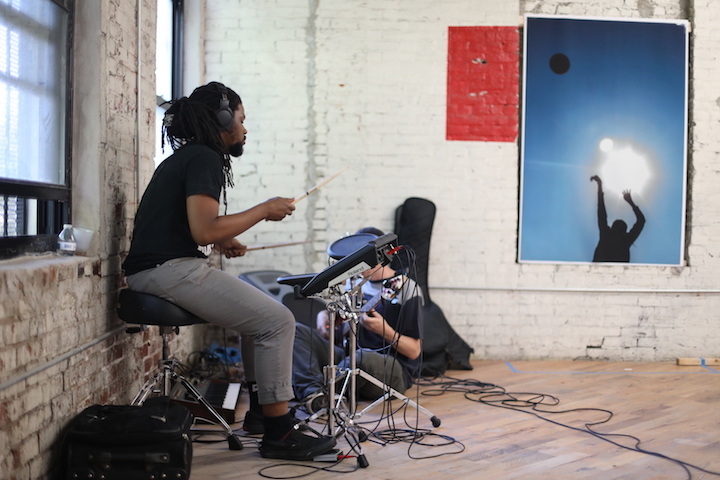 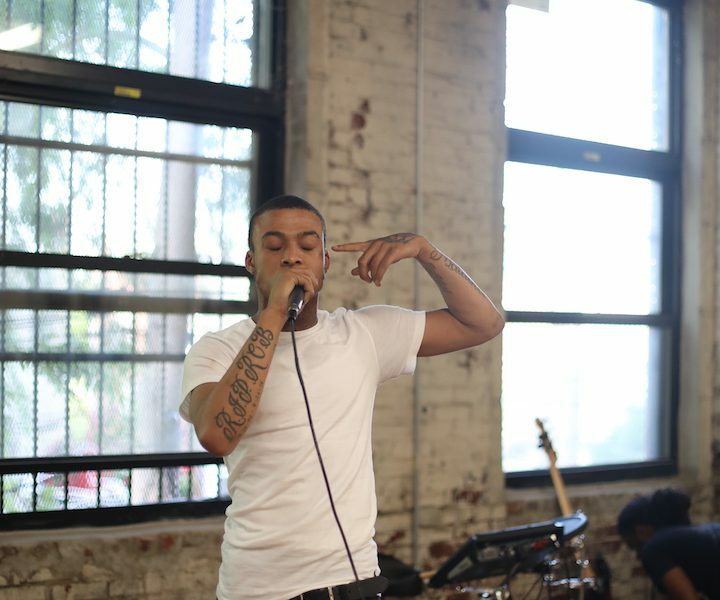 To do so, The Village teamed community leaders up with photographer Shawn Theodore, hip hop collective Ill Doots, and composer Mike McDermott, all artists who have taught and practiced in the community for years. 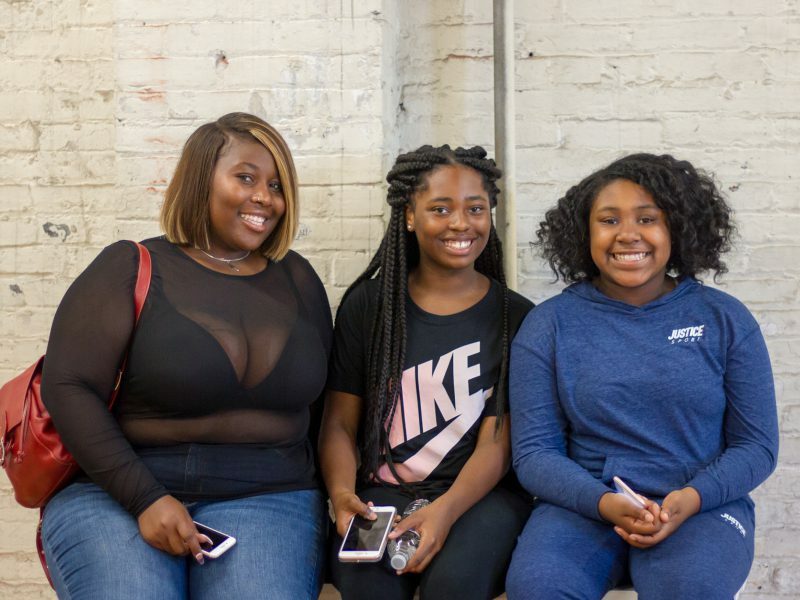 Together, the team interviewed over 50 community members and identified 5 key themes in the stories they heard — Play, Guardianship, Loss, Future and Space. 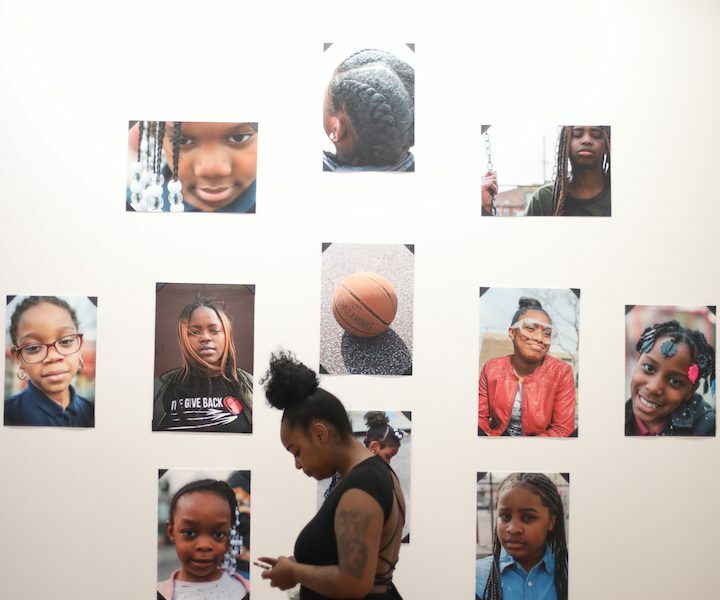 The result is a participatory art exhibit that reflects these themes in audio and photography, as well as interactive installations such as a community-informed timeline of the courts and a Hartranft Playground Community Museum with jerseys, trophies and other artifacts from the community. 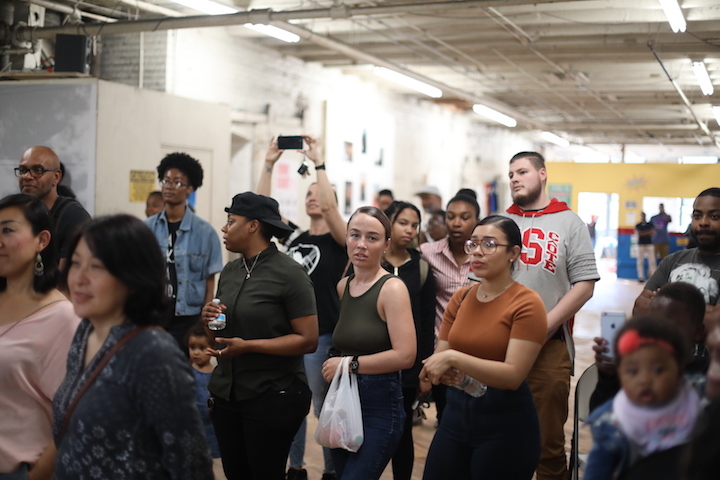 More importantly, the exhibit also doubles as a community organizing space for the neighborhood to convene with one another and plan for the future of the courts together. 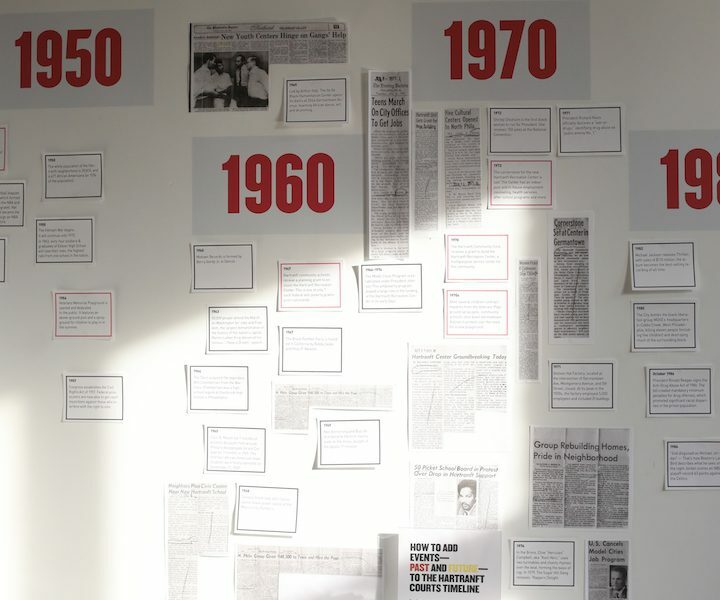 Vocal community organizers successfully advocated for the courts’ construction in the late 60s. 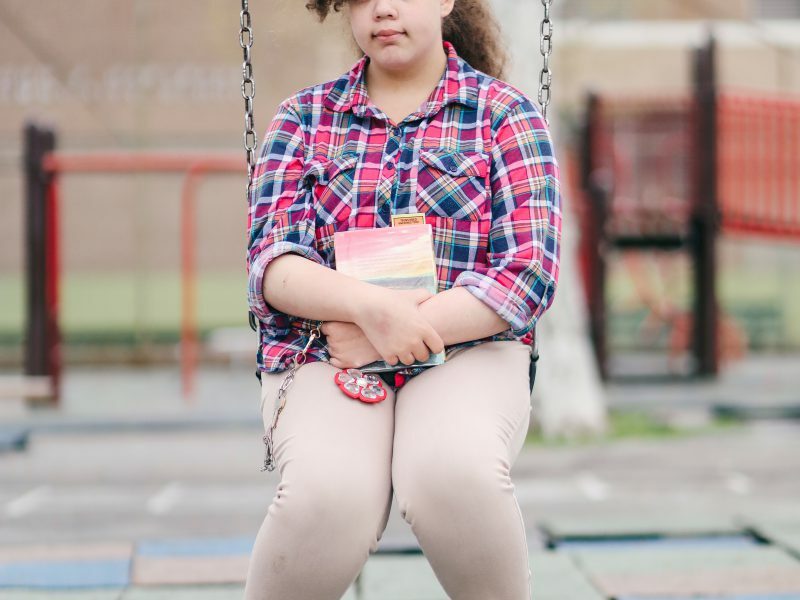 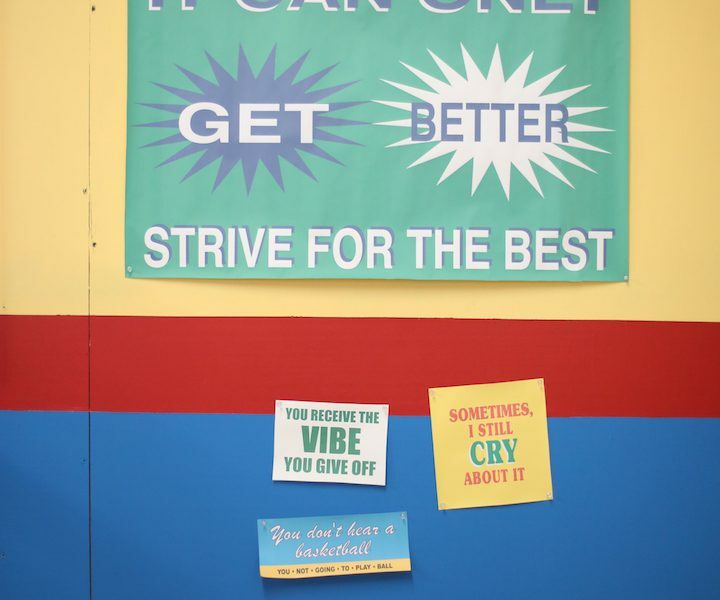 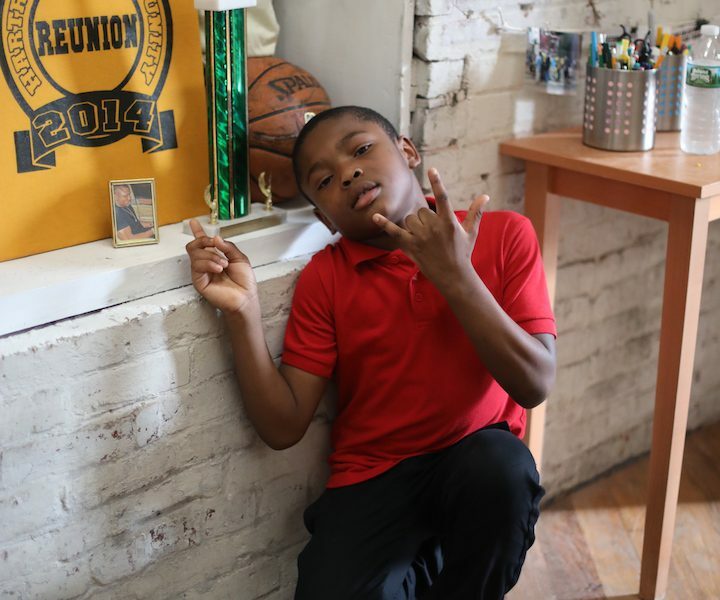 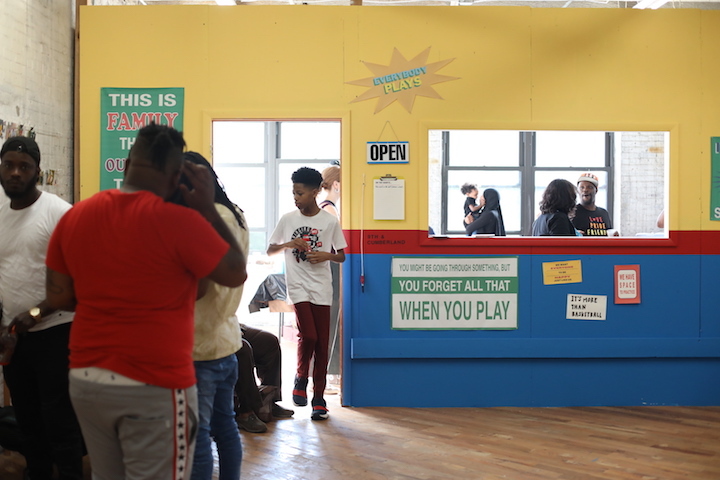 However, after the closing of the adjoining Hartranft Community Center, disappearance of funding, and a subsequent traumatic act of violence at the courts, coaches have found it difficult to build cohesion among volunteers and maintain safe, healthy recreation for young people at the space. 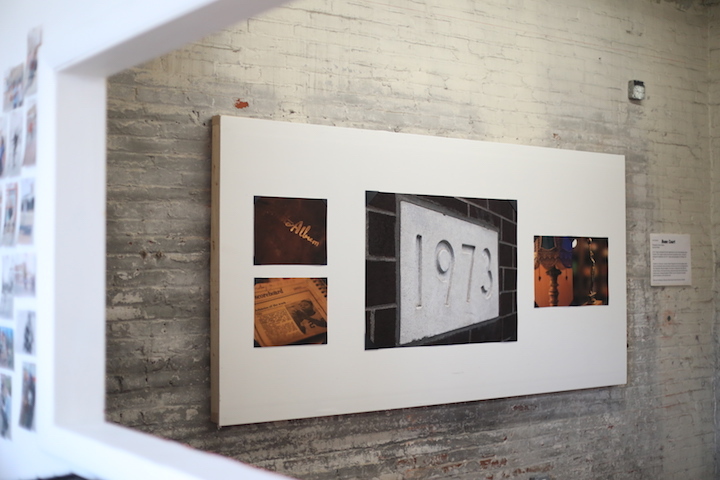 The exhibit has already been open for one month for community members to add their contributions. 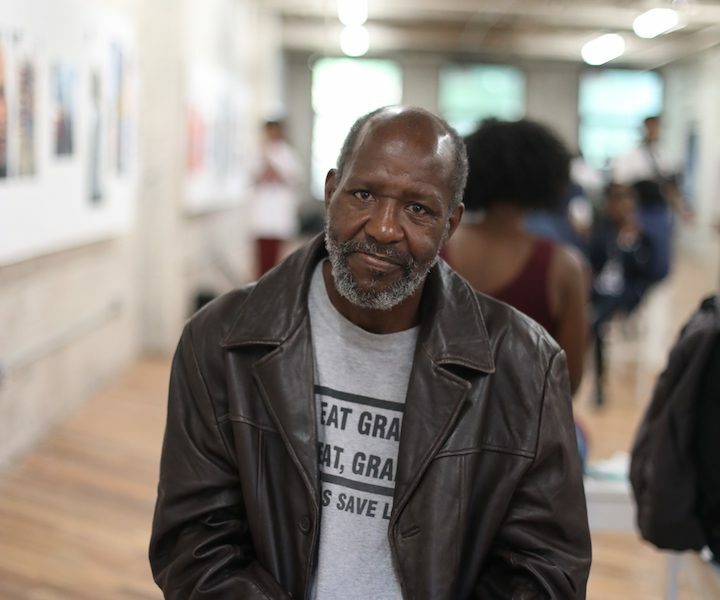 At the ribbon cutting, community members will carry large mesh banners sporting the values of the courts and portraits of court “Guardians” through time to the courts, where they will be semipermanently installed to mark the courts’ revival. 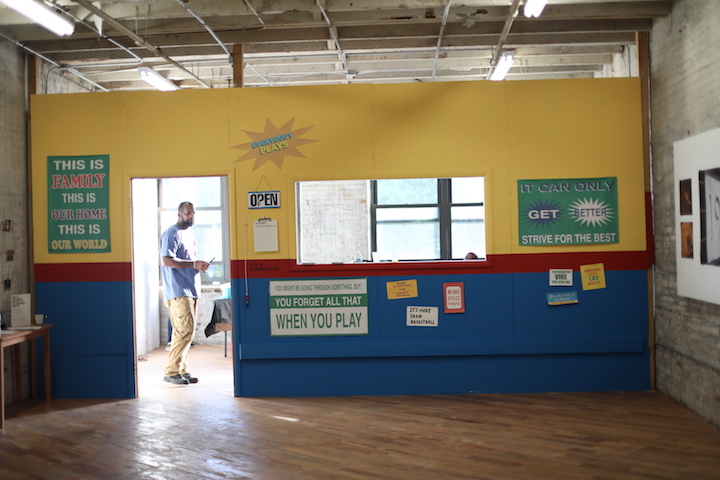 TO BOOK A TOUR OUTSIDE OF OPEN HOURS, TEXT “COURTS” TO 797979 TO JOIN OUR TEXT LIST, AND THEN TEXT YOUR TOUR REQUEST. 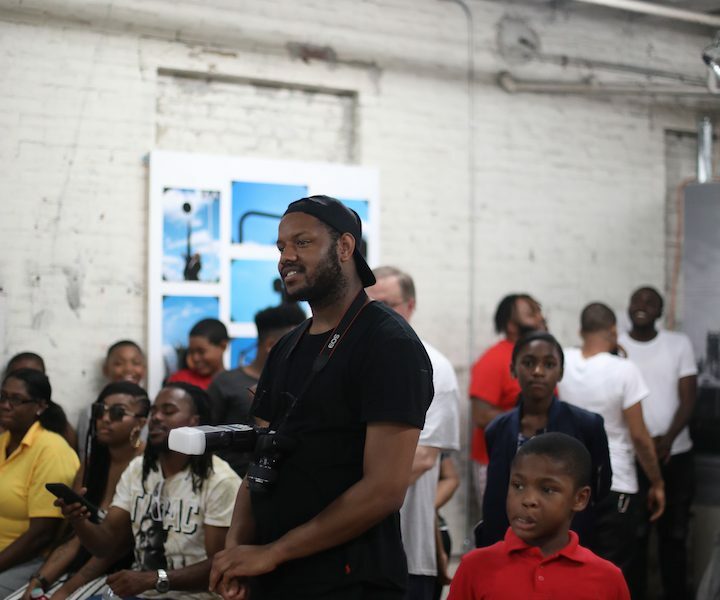 TUESDAY June 12, 3-7 P.M.
THURSDAY June 14, 3-7 P.M.
SATURDAY June 16, 11 A.M.-3 P.M.
MONDAY June 18, 3-7 P.M.
THURSDAY June 21, 3-7 P.M.
SATURDAY June 23, 11 A.M.-3 P.M.
SUNDAY June 24, 11 A.M.-3 P.M. 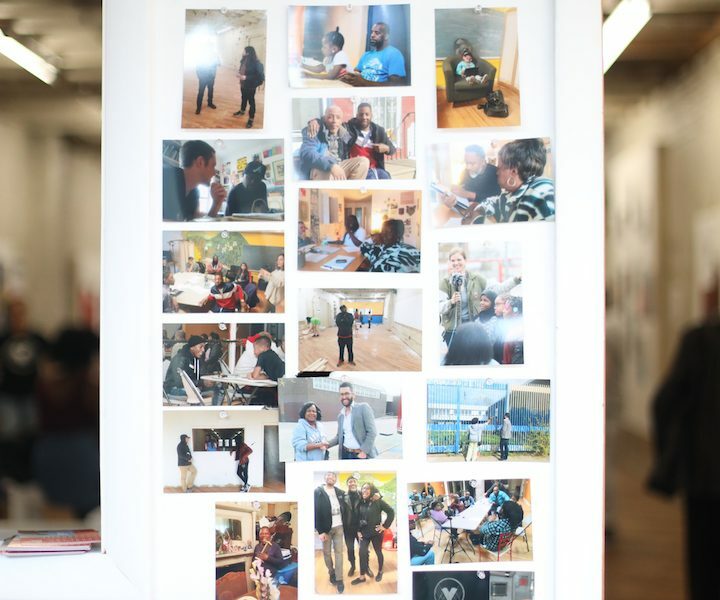 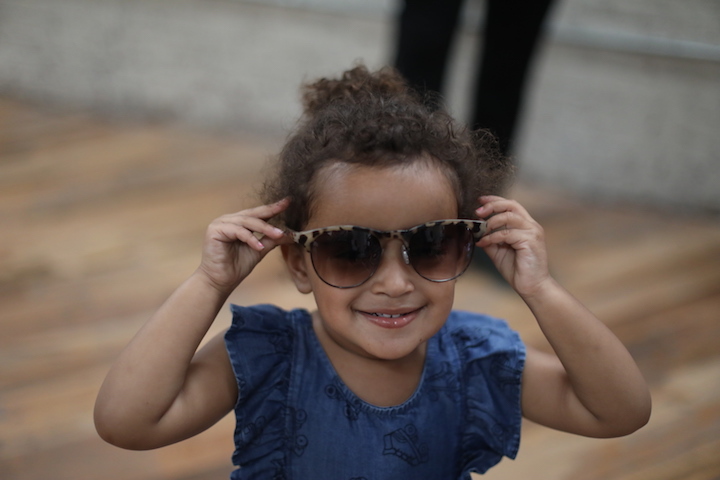 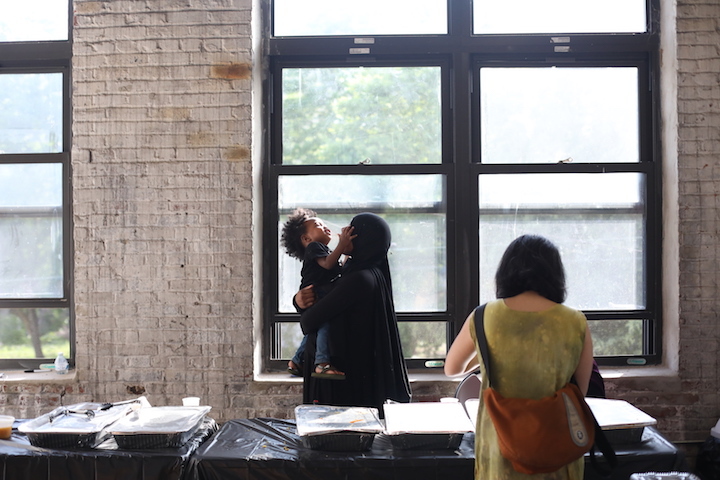 Photographers Breanne Furlong and Naomieh Jovin snapped these pictures at our May 5 opening. 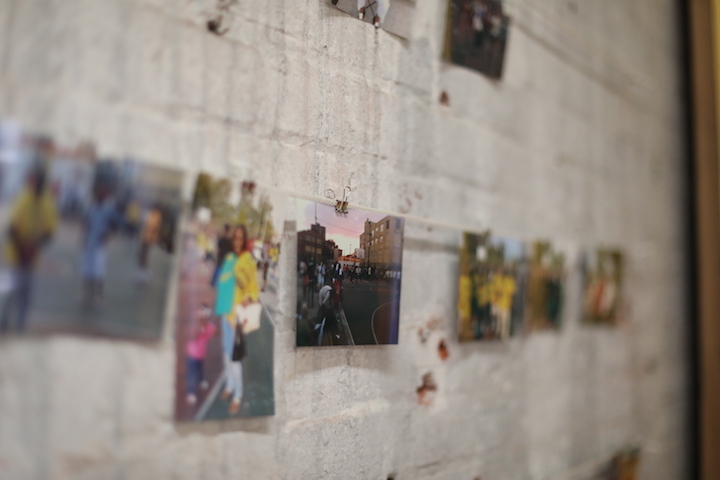 Here's a glimpse of the Home Court exhibit, as well as the people who made it possible. 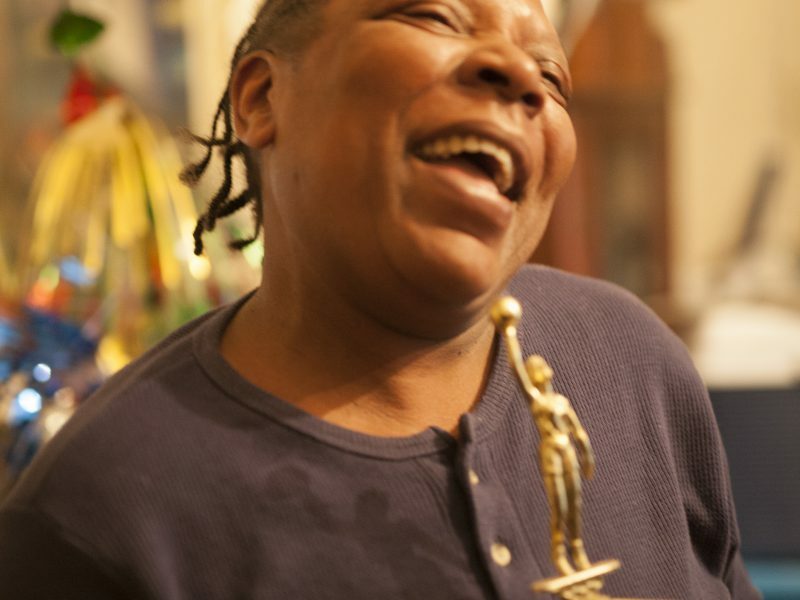 Earlene poses with a trophy from her basketball ays.